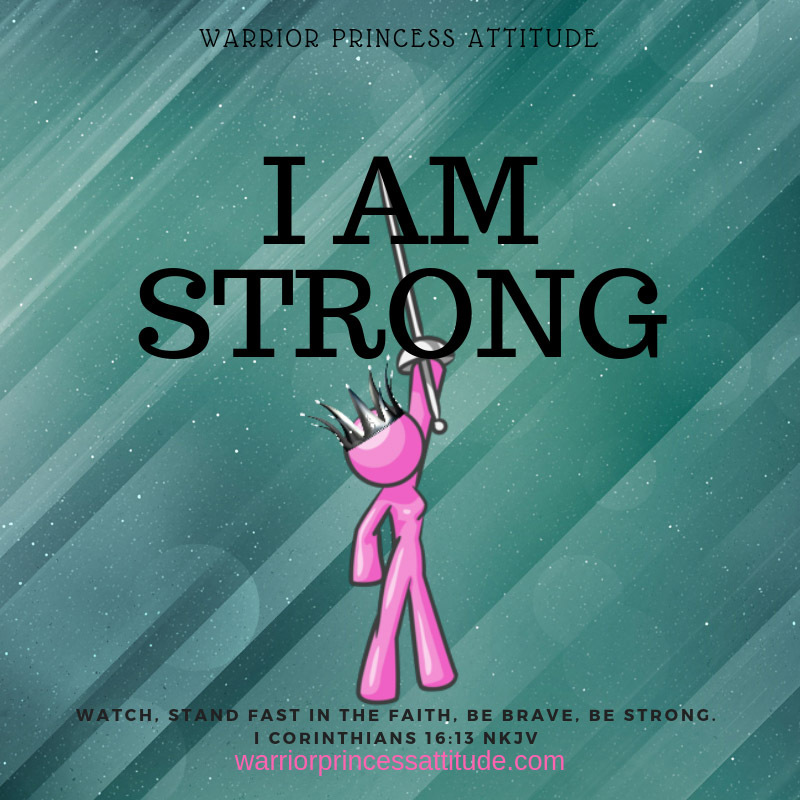 Warrior Princess, we have a forgiving God, who loves us and cares deeply for us. We all have those things we struggle with, which we do need His forgiving grace. I would encourage anyone, do not buy the lie of the enemy who says He can’t forgive you. The Lord will forgive you, do not hesitate to bring all your sin, shame and guilt to the foot of the cross and trust that He will forgive you. Psalms 103 reminds us how much the Lord loves us and that He is a forgiving God. Hear the word of the Lord, “He forgives all your iniquity; He heals all your diseases. He redeems your life from the Pit; He crowns you with faithful love and compassion. He satisfies you with good things; your youth is renewed like the eagle.” That is some powerful truth. 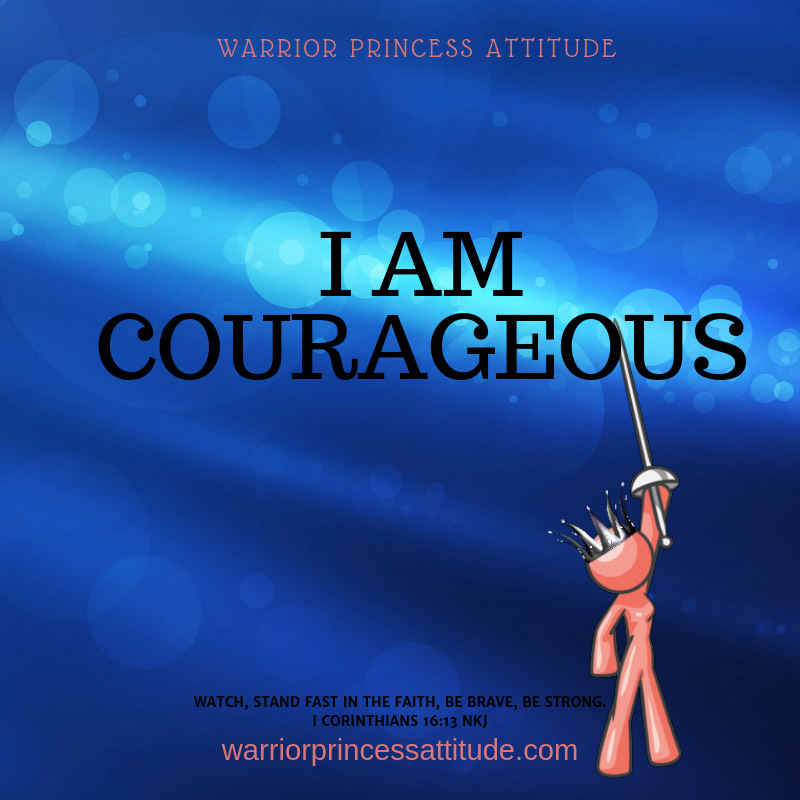 You are forgiving, and He will crown His warrior princess with faithful love and compassion. Embrace His Grace and Forgiveness and know its a new day you do not have to expect the lies of the enemy. your youth is renewed like the eagle. his deeds to the people of Israel. slow to anger and abounding in faithful love. or repaid us according to our iniquities. remembering that we are dust. who remember to observe his precepts. in all the places where he rules.